Rajini's movie reached a landmark !?! SIBY JEYYA October 27, 2018 20:00 IST Rajini's movie reached a landmark !?! 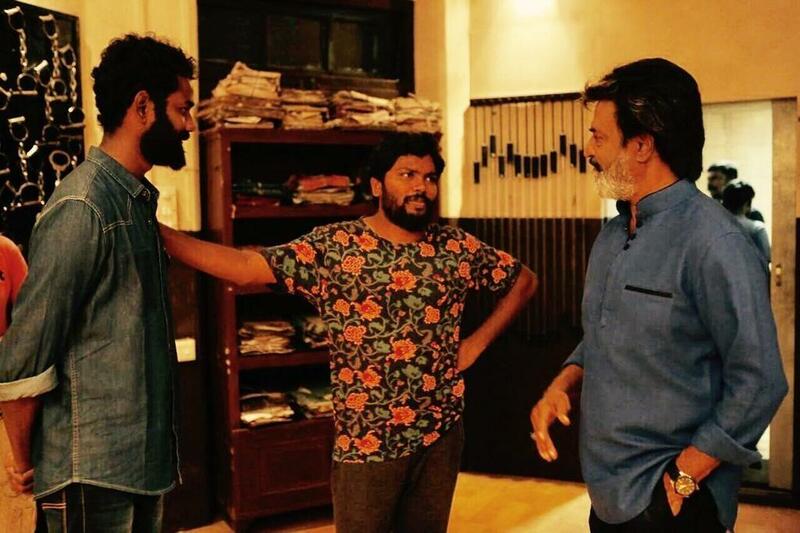 Superstar Rajinikanth, who had last delivered the dud kabali directed by Pa Ranjith, has joined hands with the same director yet again and has delivered a political entertainer, Kaala, which had been released amidst huge expectations. However, with all the hype and hoopla surrounding the movie, the biggie, costarring Huma Qureshi, Nana Patekar, Eswari Rao and Samuthirakani, has opened to mixed to average reviews and had a slow start at the box office. Thanks to Rajini's Political desires, fans are not lapping up the movie too. Most of the theaters are running dry without fans. The movie has slowly limped it's way to the $1 million mark at the US box office, which is way too low and slow for a superstar movie. This is Rajnikanth's 5th movie after Shivaji, Endhiran, Linga, kabali, to enter the $1M mark.